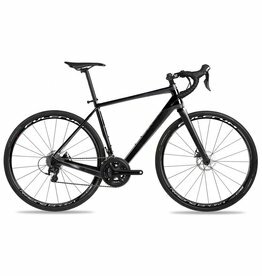 Orro make beautiful bikes - born out of a passion for cycling and a vision to make exquisitely crafted bicycles of exceptional quality. The future does not just happen; it is created by those with the vision to shape our future. 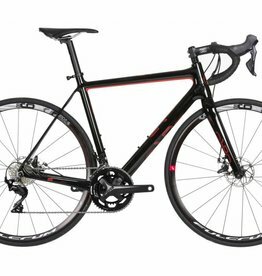 The Orro range was conceived to meet a wonderfully simple brief - to create the best and the most stylish bikes for serious riders. 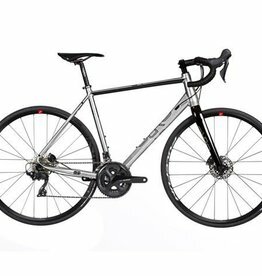 Orro produce beautifully engineered carbon and aluminium road bikes out of their headquarters in Ditchling at the foot of the Sussex Downs, an area of outstanding natural beauty, an inspiration and a perfect testing ground for their bikes. Orro's manufacturing ethos is driven by 4 core values: Quality, Performance, Innovation and Style. 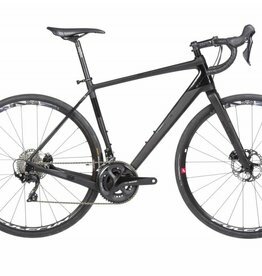 We design our frames using the latest innovative materials; and we use only the highest quality components carefully selected to be most suited for each bike. 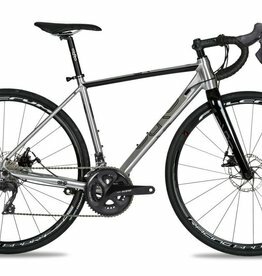 At Orro, we design bikes specifically for you. 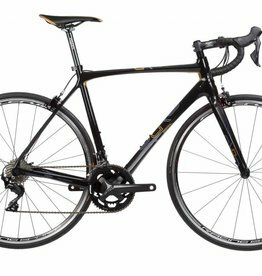 We build the best bikes for you to ride the Etape, the Marmotte, your favourite towpath, or the daily commute.